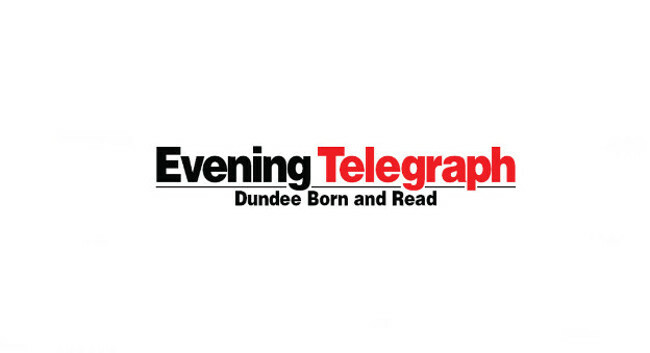 Evening Telegraph (Dundee) has hired Greg Flucker as a reporter. Greg joined on 18 February from his role as corporate media relations officer at the NSPCC. He can be found tweeting @Gregflucker.